Hosted by Nikki Eisenhauer, International Life Coach, Professional Licenced Psychotherapist, Yoga and Meditation Teacher. Emotional Badasses are survivors, thrivers, seekers, healers and HSP's! (Highly Sensitive People) Expand and awaken to your higher purpose, be more present and authentic, find strength in spirituality, quiet the monkey mind of modern society with meditation, and connect deeply with yourself and safe others. We let go of what doesn't serve us to heal old wounds, find our voice guilt-free, and learn to be the hero in our own story, embrace guerrilla self care, and laugh with lightness on the self development path. This show is designed mindfully to be the emotional education so many of us crave; Emotional Badass is where we learn to love ourselves without apology. 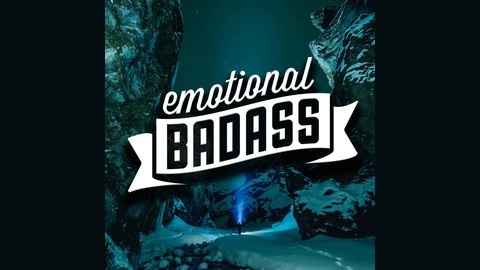 Emotional Badass is where Moxie meets Mindful. Find exclusive content at www.Patreon.com/emotionalbadass and more of Nikki's offerings at www.EmotionalBadass.com. 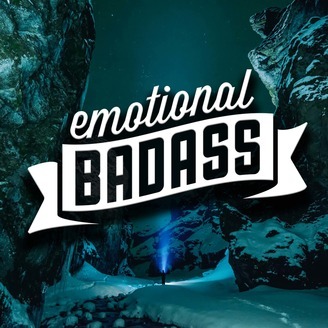 Use code: EARLYBIRD19 for Nikki's Guided Intuitive Soul Care: The Boundaries Course / Oct 2019 at www.EmotionalBadass.com Find Emotional Badass on www.patreon.com/emotionalbadass to access exclusive content, the monthly video live stream, behind the scenes clips, & opportunities to work with Nikki in group format.